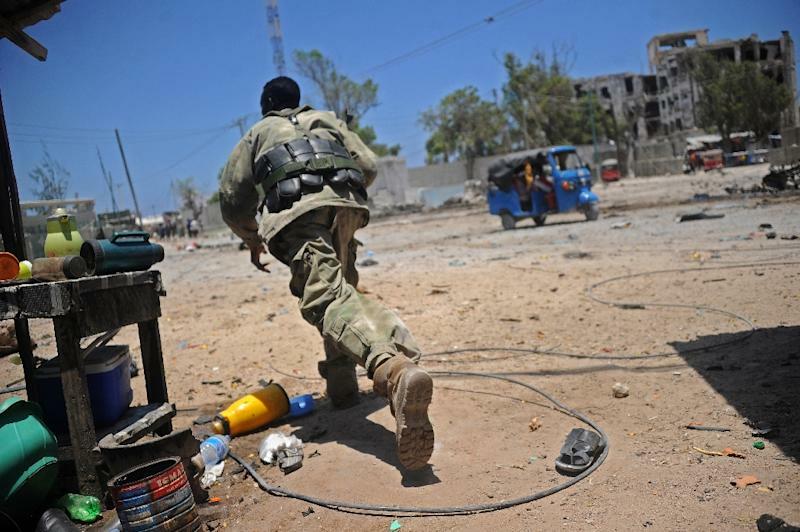 Mogadishu (AFP) - An attack involving gunmen and bomb blasts on a complex housing government ministries in Somalia's capital killed at least 11 people on Saturday, including the deputy labour minister, officials said. This week Amnesty International released a report challening the US's claim that the airtrikes only killed "terrorists." The have also carried out a string of attacks in Kenya since 2011. In 2013, a raid on Nairobi's Westgate shopping mall left 67 dead in a siege that unfolded over four days. And in January this year, 14 people were killed in a -claimed attack on a luxury hotel complex in Nairobi.